Gymnastics Experience is Not Required. We will train the right candidates! Should be fun, energetic, and reliable. 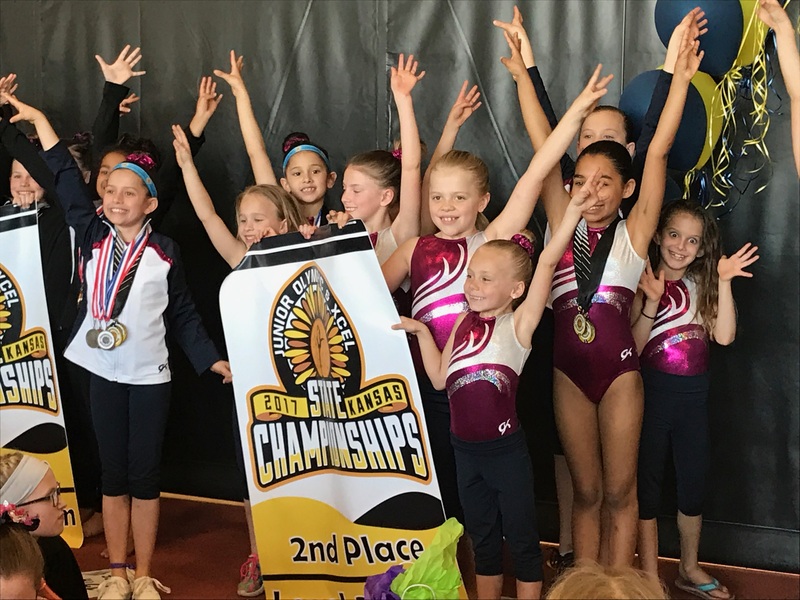 We are looking for College Students with Education Majors, PE Majors or any "child friendly" adult who loves to be around children and wants to teach entry level gymnastics lessons to small children in Olathe, Kansas. We also look for enthusiastic moms with gymnastics background who are willing to work one or more nights a week . Monday through Thursday. Part time with flexible hours. Afternoon, Evening, and some Saturday hours available. 1 to 3 hours a night; one or more nights a week. Swim Instructors for June and July each year (week of July 4th off). We train our staff, so experience helpful but not required.